To each his own. But undenyingly, there are myriad of choices and ultimately delicious dishes in the veg arena. And as far as our love for good food is concerned, we are always on the hunt for some more! So, here’s a list of some unheard and never tasted lovely vegetarian dishes from across our country that you must definitely try out the next time you visit that place or maybe in a speciality restaurant in your locality! Have a stomachful of pure bliss! 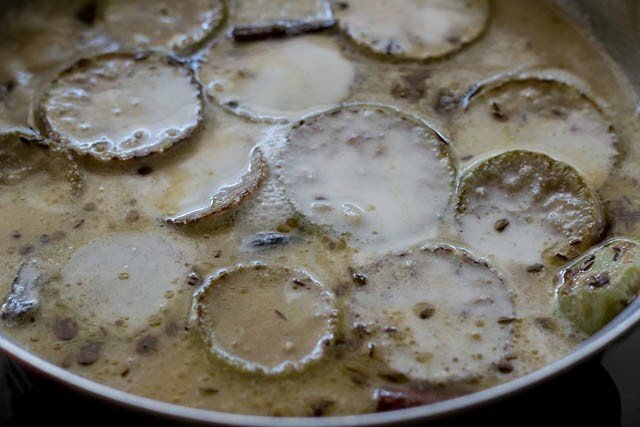 It is a bottle gourd cooked in a yoghurt based gravy with turmeric, salt, cinnamon and fennel seeds for the right flavour. And before you make thet face let me tell you it is delicious dish, nothing like you can expect from a lauki ki subzi. It is a local delicacy of the mountains which is prepared by cooking together, moong dal, rajma and rice in yoghurt and seasoned with dried red chillies, cardamom and cloves. A yummy variant of the much loved naan, choor choor naan is a kind of stuffed naan which has a stuffing of boiled potatoes and onions along with amchur or dry raw mango powder, chopped coriander and carrom seeds. A very delectable bread, it is best eaten with Amritsari chhole and mint chutney. The litti are the yummiest savoury balls which are made of wheat dough stuffed with roasted gram flour, spices and lemon juice and baked till golden brown. And the chokha is the roasted, pulped vegetables that are seasoned with spices and chopped onions. It is like normal kachori but unlike any kachori you ever had before. The outer crust is flaky and crisp, made with refined wheat flour and is stuffed with thinly sliced onions and spices. 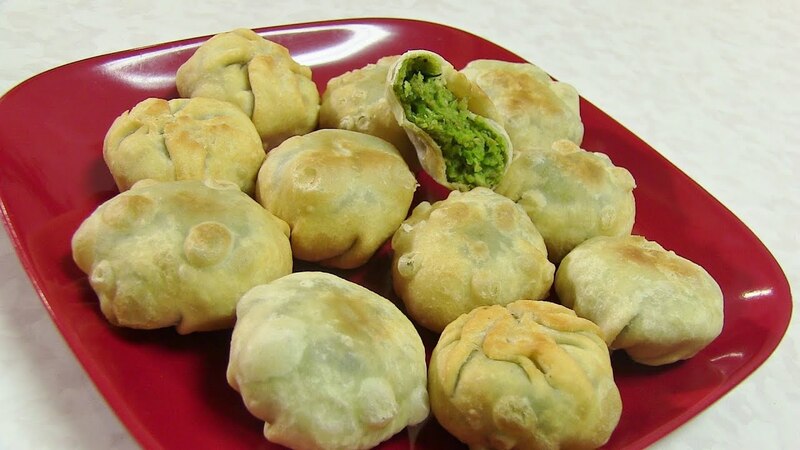 These puffed to perfection kachoris are a must try any day with hot tea. A wonderful vegetable preparation that is made with kair (a radish like pod) and Sangri (a type of long beans) that are locally available. 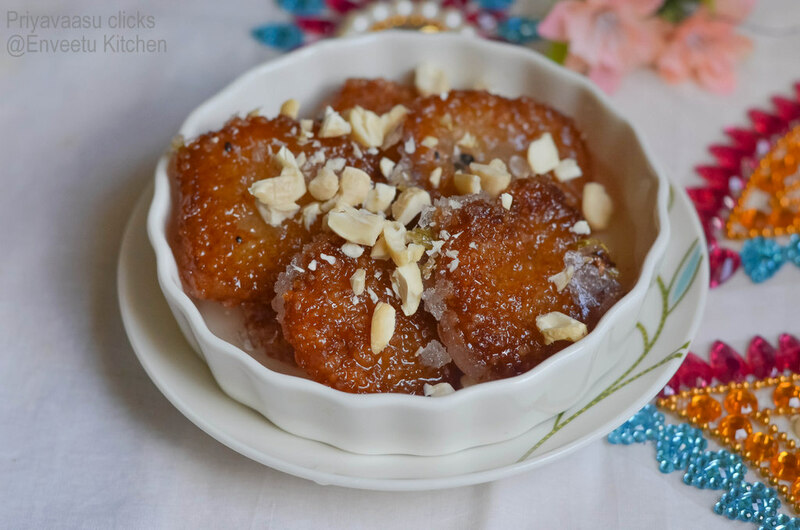 They are cooked in buttermilk, spices and raisins. 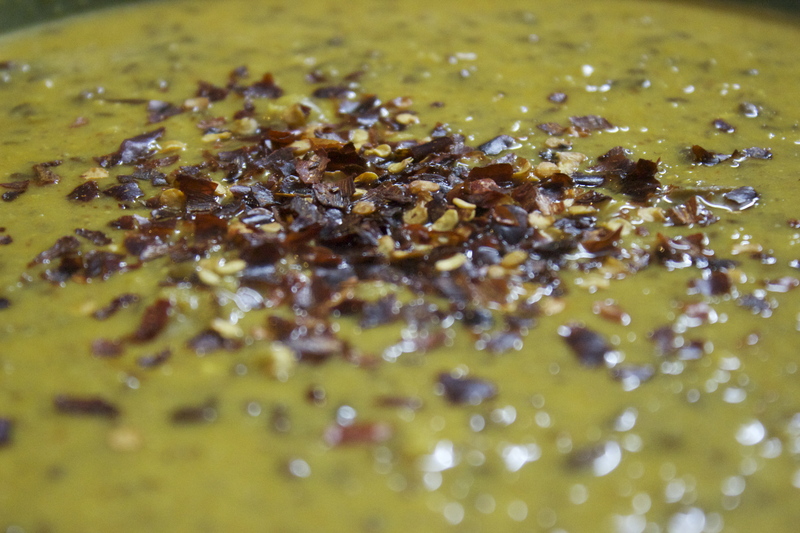 A little weird sounding dish, it’s the tangiest twist somewhere between aamras and kadhi. 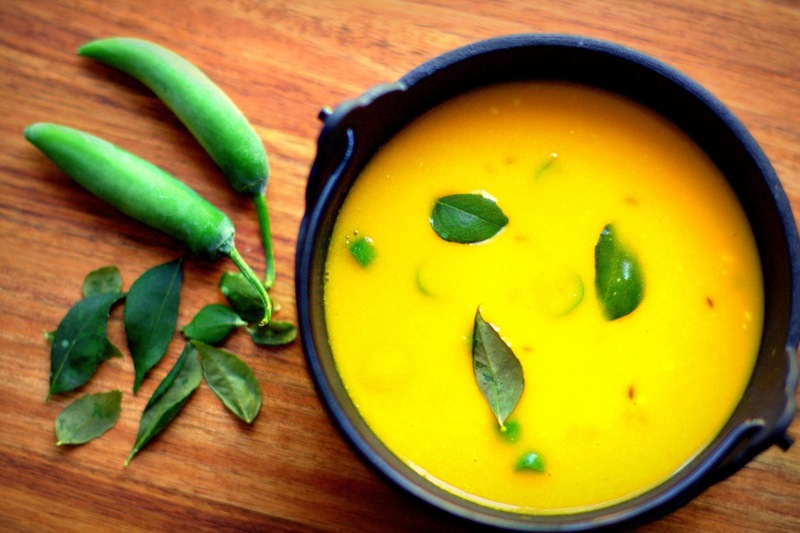 The traditionally made mango puree or aamras is blended thoroughly with butter milk and gram flour and a spicy tadka of dried red chillies, cumin seeds and other spices are added to it. Truly lip-smacking! 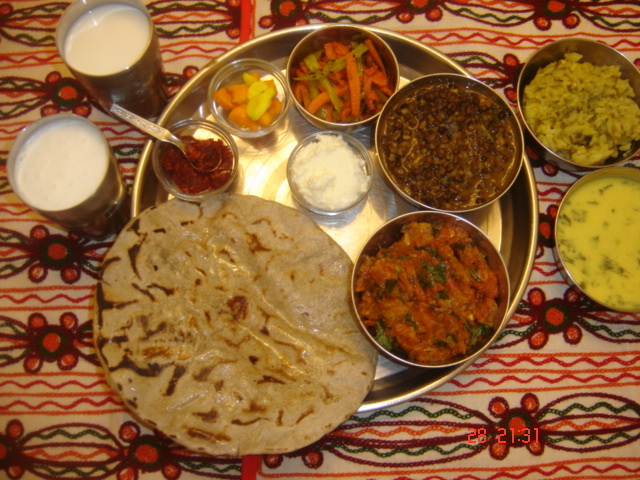 This very healthy variant of Indian roti is made with maize and millet flour. Often eaten with pickle, onion and green chillies, when it is eaten alternately with jaggery and melted warm ghee… Mmmm… the taste is out of the world. Traditional Gujrati vegetable preparation which constitutes vegetables stuffed with spices and dryfruit that is deep fried and then cooked in rich spicy gravy. However a much healthier version of it is Malta Undhiyo which is prepared the same way except instead of frying it is barbequed in gravy in a sealed pot. Another mouth- watering avatar of Kachori, this one is stuffed liberally with grounded green chick peas and spices and deep fried. This is very a very popular snack in winter times. 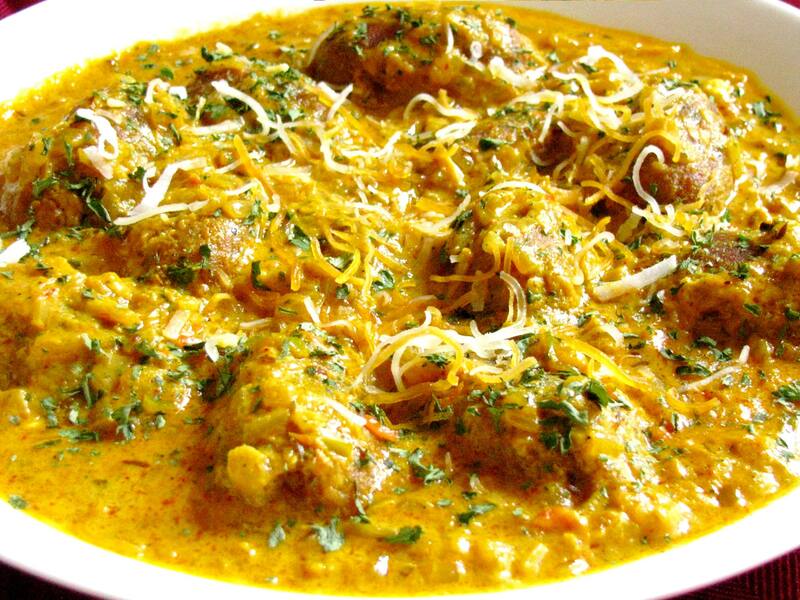 It is just a stew made with gram flour, water, onion and spices and curd to make it tangy. 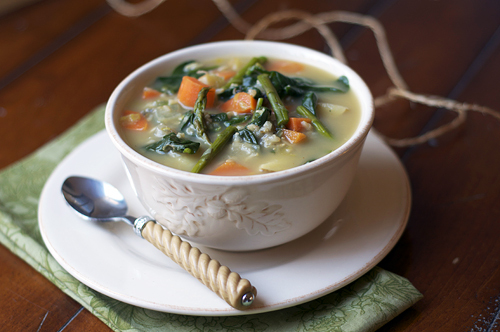 A quick fix, it is a best eaten with steaming hot bhaat or rice. 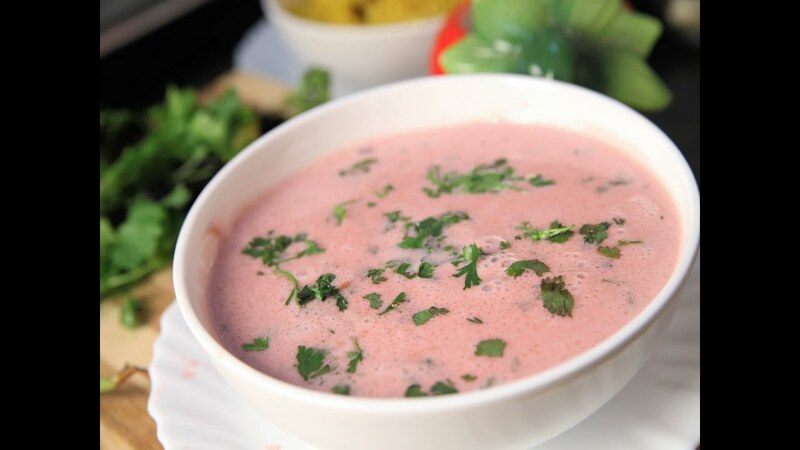 A delightful concoction of coconut milk, kokum and a dash of garlic, pepper and chillies. The kokum gives it a very distinct tangy taste and a lovely pink colour. 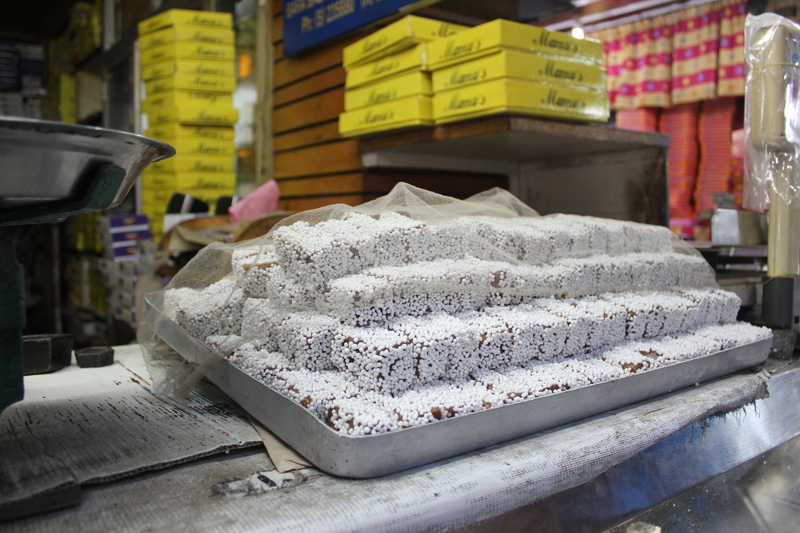 This is an unusual sweetmeat which is prepared with rice starch, powdered sugar and wrapped in ghee. It is paper thin in appearance and you will literally feel it melt in mouth as soon as you put it on your tongue! Yummy by all means. 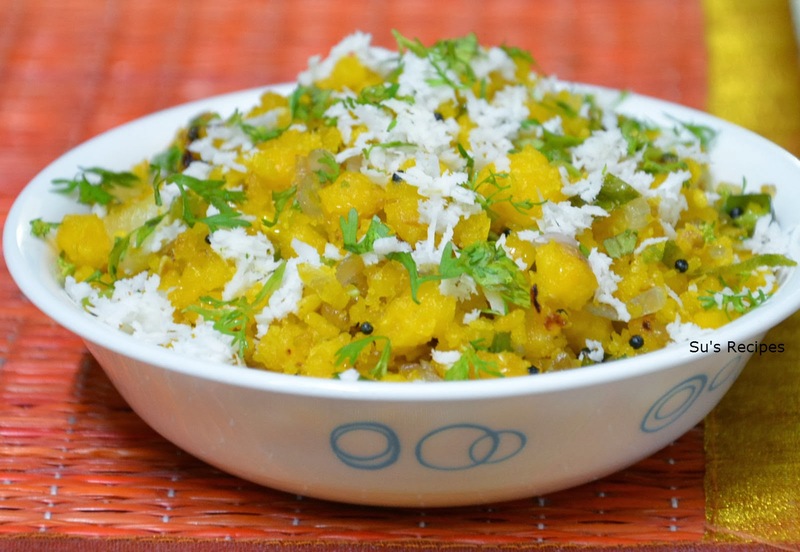 A very popular vegetable dish which is prepared by shallow frying shredded cabbage with urad dal, chana dal, mustard seeds and grated coconut. It is served with appam or rice. A healthy and tasty savoury porridge made with rice, pulses and vegetables and seasoned with aromatic spices like dry red chillies, cumin and mustard seeds, curry leaves, turmeric and garlic. It is a meal in itself. But what gives it a unique taste ist the tangy flavour of tamarind pulp! Tangy and savouring till last spoonful. 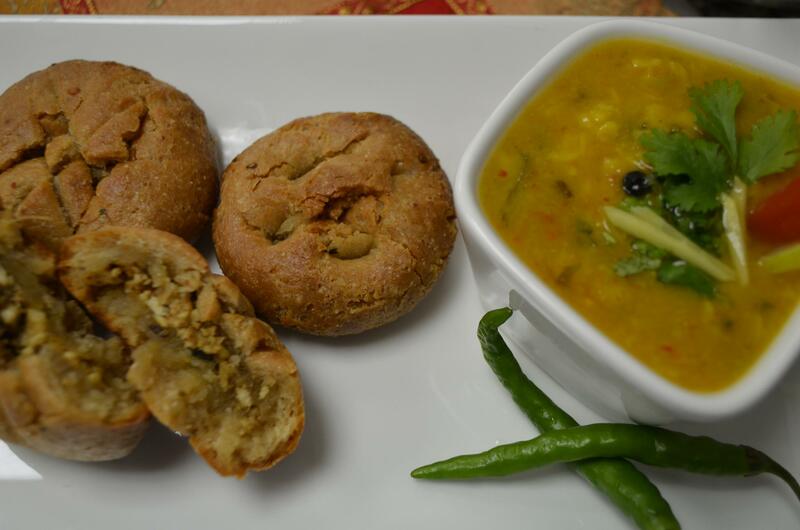 It is very much similar to its counter part of Dal Baati of Rajasthan. While the baati is made by baking the wheat dough balls in charred coal or wood, bafle are made by first boiling the dough balls and then baking them in the similar manner. This makes them more crusty on the outside while keeping them softer and steamy on the inside. A much applaudable upgradation on its other brother. It is served totally smeared with ghee, daal, jaggery, green chutney and Ujjain special kadhi. 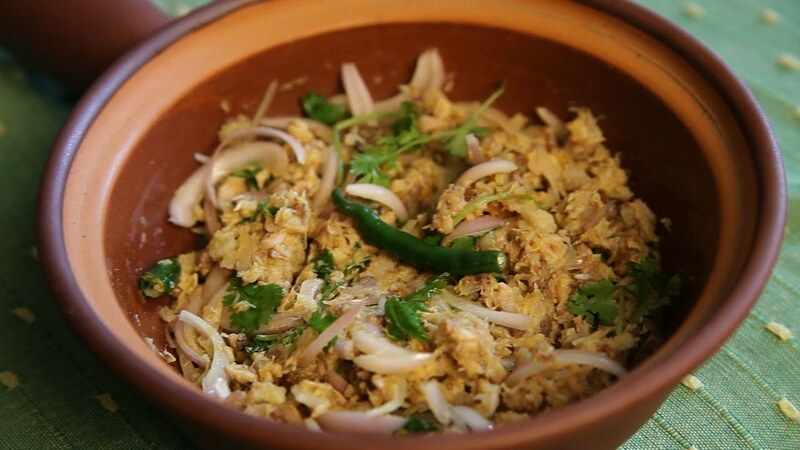 Another delicacy from the heart of the nation, it is a speciality of Malwa region and is prepared by frying fresh grated corn with mustard seeds, chopped green chillies and asafoetida and then boiling it in milk till dry and then adding some gram flour to bind it. It is by far the most unusually simple, plain, yet most scrumptious evening snack of all. A unique dessert made with deep fried balls of paneer, maida, chenna (cottage cheese along with its whey), milk powder etc. and then boiling them in milk. It is served cold. The feel of the soft and creamy rasabali in mouth is indescribable. You must have eaten koftas many times now but these are totally different from your previous ones and that’s because they are amde with steamed raw bananas. Now, before you go bananas and skip this, be assured they are the most scrumptious of koftas you could have ever asked for! It is very delicious tangy stuffed brinjals preparation. 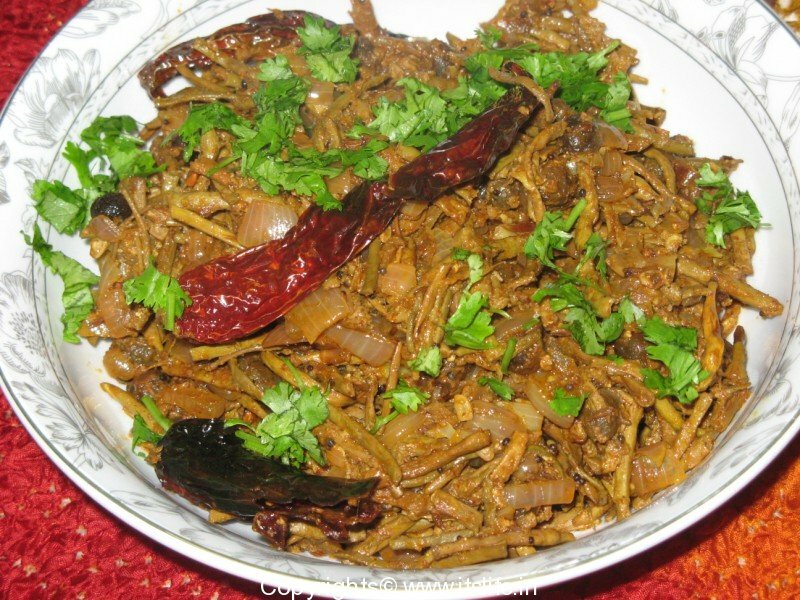 A stuffing of fried onions sautéed with various spices like cloves, cardamom, peppercorns, red chillies and cinnamon with a hint of lemon juice is prepared which is filled in cut brinjals and shallow fried. 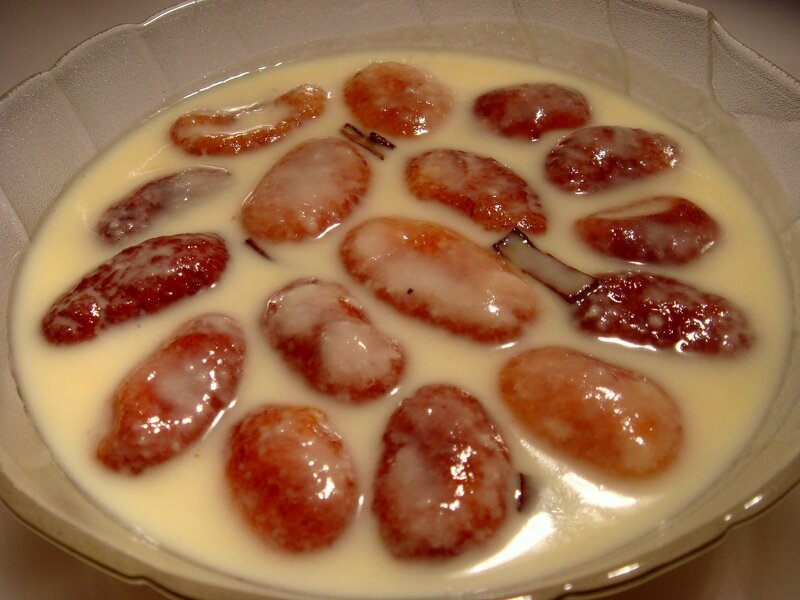 It is a kind of Indian fudge made with mawa or thickened milk and sugarcane juice and decorated with white sugar balls. 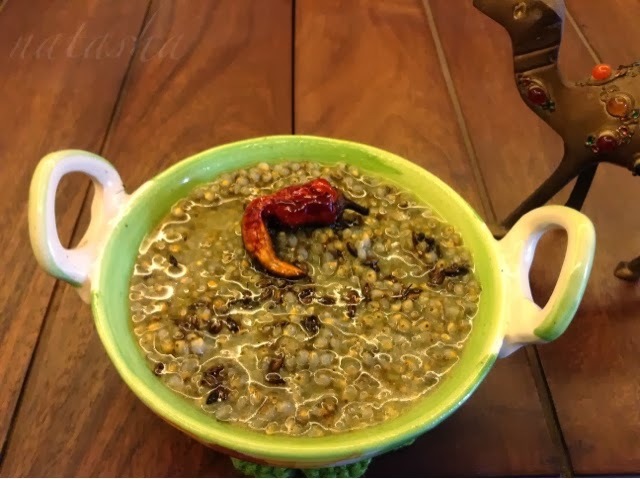 It is your usual khichdi but instead of rice, there is bajra or pearl millets cooked with lentils a and light seasoning until tender and then eaten with a good helping of desi ghee which is quite abundant in Harayana, as we all know and a side dish of raw onion salad, papad, and chhach or buttermilk. This a very strange dish made with a wildly growing fern in the region called as Ningro. It is cut into pieces and cooked with onions, green chillies and assorted spices with a little water to make a mildly spicy curry. It is served with piping hot bowl of sticky rice. A very simple and yet a very delectable recipe, alu pitika is made by mixing chopped onions and chillies and hot mustard oil into a bowl of mashed potatoes. It makes a great side dish. Tasting a lot like some Chinese fare, it is again a simple dish that is made with fermented soya beans sautéed with chopped ginger, tomatoes and onions.